Proudly manufactured in the USA. The E2E Cover® is custom made up to 22 feet in length and can fit all models of Endless Pools swim spas. All makes and models of swim spas and in-ground pools. E2E covers open and close with ease, time and time again. 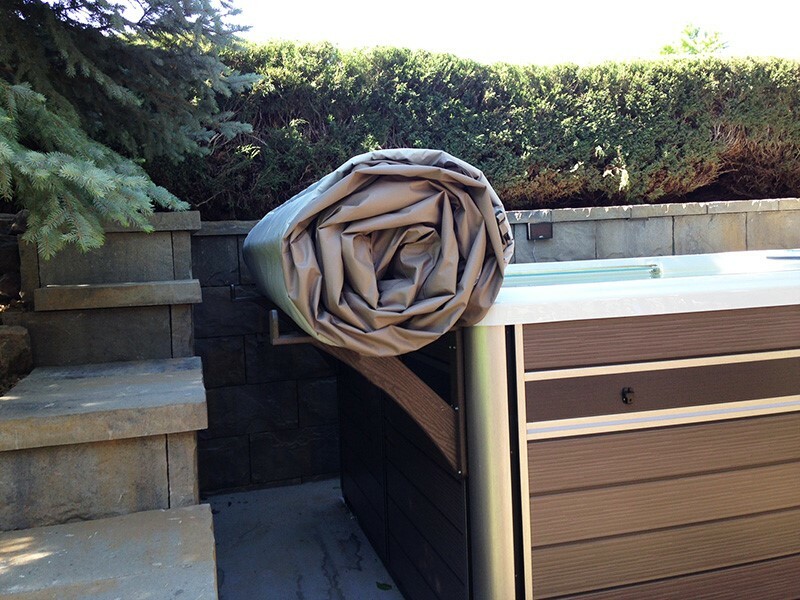 The E2E Cover® is designed to roll in either direction, perfect for dual temperature swim spas. Rolling back the pool side for daily swimming or the spa side for nightly relaxation. Here at End 2 End Swim Spa Covers® , it is all about the customer. We believe in the benefits of aqua therapy and fitness, and proudly manufacture your family a custom cover. Built for your home application and individual needs, providing three major components: One-person accessibility, energy efficiency, and longevity. 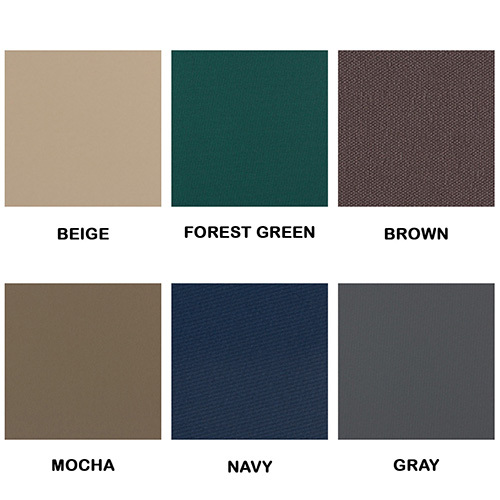 E2E Offers the Following Colors for Your Swim Spa.